Why do we call our customers “guests” at Salon Adelle? We have a few reasons we do this, but it’s not common where we live, so I wanted to explain the “why” behind it. In our place of business our goal is to treat every guests as if they were entering into our home and are family to us. Disney said it best; “Exceed guest’s expectations”. There is a reason Disney is the happiest place on earth right? It’s not just about the experience but the way you were treated at the same time. Other Disney tips include making sure that each member of staff knows what is expected of them and is accountable – one negative encounter could ruin the customer’s experience, no matter how many other positive interactions they had that day. Walt Disney’s core belief was that by making his guests happy and providing a quality service, the money would come naturally. Money was therefore never the main aim in the Disney experience but rather that the customers always come first with the trust that if they have a quality experience, it would be rewarded later. We have modeled our brand after Disney’s concept. 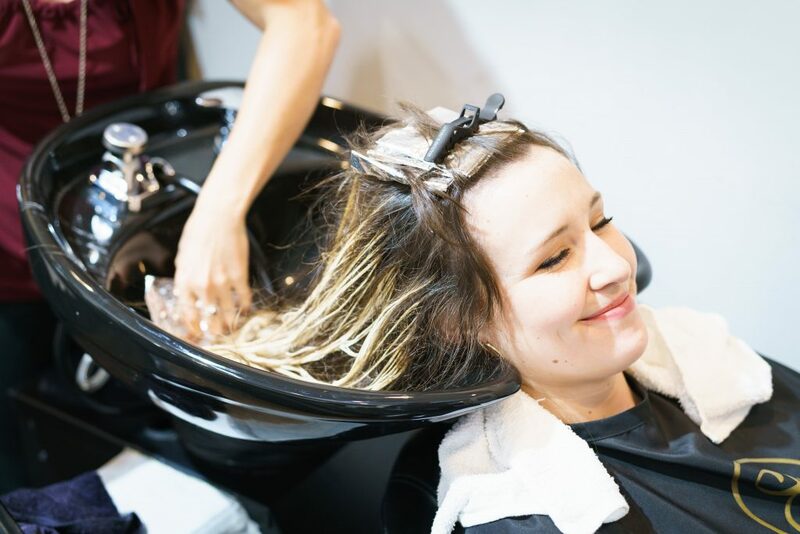 Our goal is to always exceed our guests expectations with their hair, through listening to what their needs are and only then helping with solutions. We treat each customer as our guest and always try to go above and beyond with their experience.